What Dame's first appearance on The Combat Jack Show did for my newfound like for him; this latest appearance just about equally did for my dislike of him. Combat Jack tells him that someone told him Dame has staffs full of unpaid interns; after Dame boasted of always having staff(s), even during times when folks were claiming him to be "broke". Dame's response was that is "hearsay"and he's not responding. However, he'll respond to the general hearsay that he is broke with vehement denials and "proof" to rebut these claims. If it's true that he's not stunting off the work of the unpaid, and he got the money to keep businesses afloat, including paying the staff, why not speak on it? ..This, along with a few other comments and answers throughout the interview, that exceeds 2 hours in length, conjured my initial thoughts on Dash. But then he turns around and says things like, you cannot expect people from different walks of life or experiences to fully understand and/or respect the other's ideas and way of doing things. And that's the logic I respect from him. To those that have this understanding already, it's not profound in the least. However, you must be aware of the number of people that never realized this and after hearing it, still may not understand the concept. But if Dame got that fundamental point through to even just one listener, he deserves credit. I appreciate his articulation. I don't appreciate his "bully" and (character) contradictions. 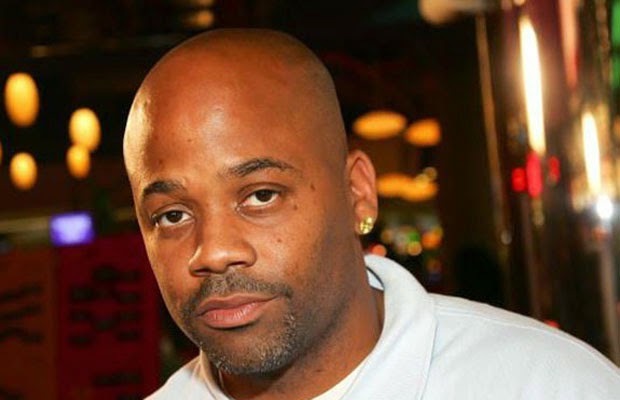 Check out his latest sit-down with Combat Jack and crew to hear about how he smacked the piss out of Steve Stoute and his thoughts on Funkmaster Flex, Lyor Cohen and Russell Simmons (among others).